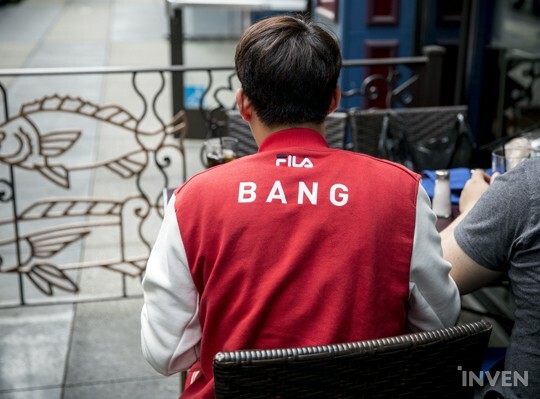 Real SKT Bang Please Stand Up? Nope, he's our writer, Ccomet. 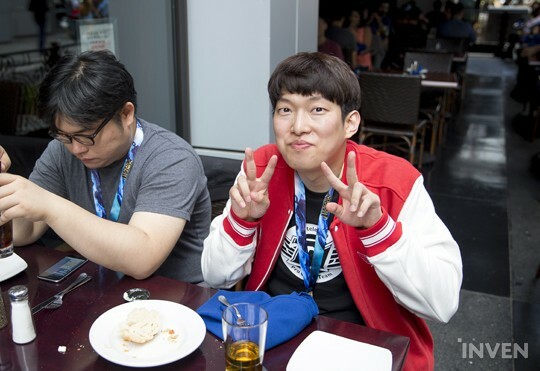 For whatever it's worth, he's a former colleague and a good friend of Bang.